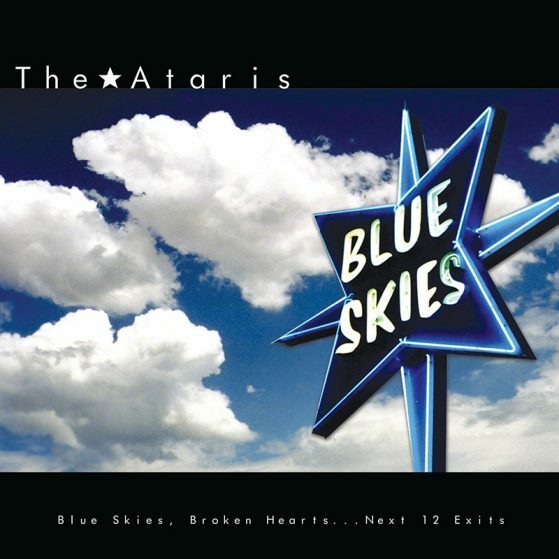 The Ataris – Cleopatra Records, Inc. The Ataris are an American rock band from Anderson, Indiana. Formed in 1996, they have released five studio albums, with So Long, Astoria certified gold. In 2009, an album was announced to be entitled The Graveyard of the Atlantic although the album’s status has been on indefinite ambiguity, with just two EPs released in 2010 and 2012 both with the same titles as the awaited album. They are best known for their hit cover song, originally recorded by Don Henley, “The Boys of Summer”.